The Department of Mathematics and Statistics plays a vital role in STEM education through the advanced training of its own majors and graduate students and through the support it gives to sister disciplines in the College of Engineering, Informatics and Applied Science and the College of the Environment, Forestry and Natural Sciences. This support takes the form of advanced coursework in areas such as numerical analysis and partial differential equations (physics and engineering), classes in statistics (biology and forestry) and through its Statistical Consulting Lab, which advises faculty and graduate students across the university in the design of experiments and the analysis of data. The Department of Mathematics and Statistics also prepares students for secondary mathematics teaching, provides further training and professional development opportunities for in-service teachers and works with schools on a variety of outreach activities. 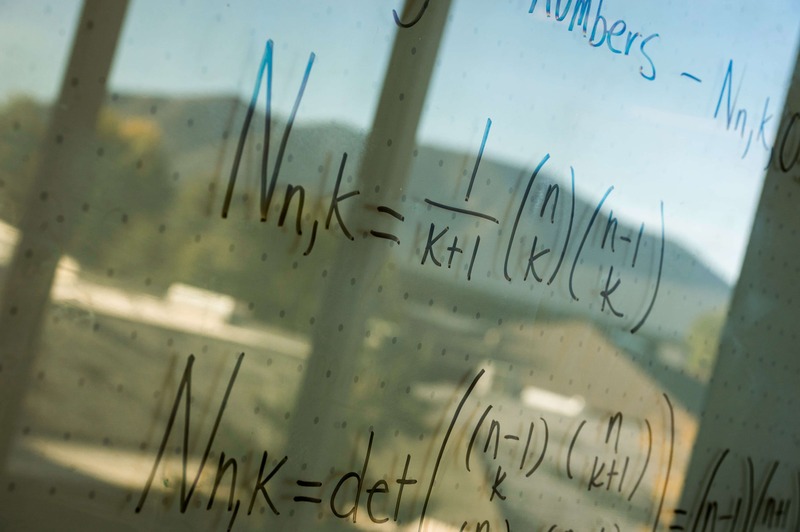 The Department of Mathematics and Statistics also provides coursework to enhance the quantitative reasoning skills of students across the university and provides coursework in support of the needs of a wide variety of majors, such as elementary education, parks and recreation management and business. 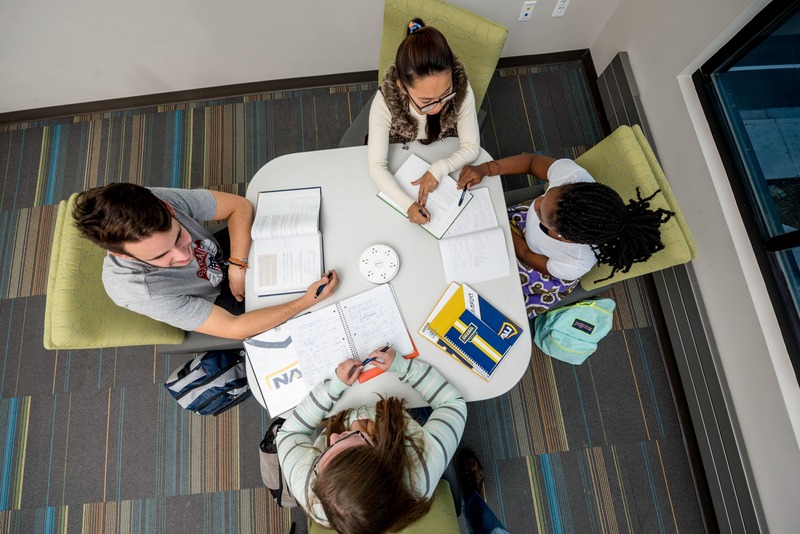 The Department of Mathematics and Statistics takes pride in the variety of teaching innovations it uses to improve student learning in its courses. The Coconino County Math Contest is Tuesday, May 7, 2019. For more information, click here.